Whether you’re using it for sharing content, responding to followers, keeping up-to-date with the news or having fun, Twitter is an essential part of most marketers’ social media arsenal. But it gets even better when you manage your Twitter interactions with third-party tools. There are dozens of them, including Hootsuite, ManageFlitter, Untweeps and (my personal favorite) Buffer. But apart from these tried and tested Twitter standbys, there are also some new (or significantly changed) tools around. Here are nine of the most interesting ones I’ve tried out this year. Triberr allows you to create groups of like-minded Twitter users and share your content with the group via your blog’s RSS feed. The idea is that they will also share that content with their followers. Although you can automate the process, it’s better to check in to the site and review the content you plan to share. Triberr is a great tool for social sharing, but also rocks for influence marketing, which is a new direction for the site. For more on Triberr, read our earlier review. 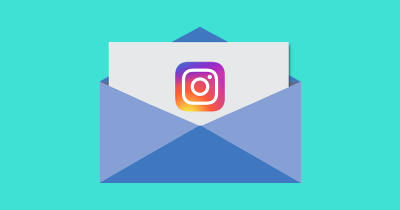 Another Twitter tool I’ve really enjoyed using is Twtrland, a tool that works not only with Twitter, but with Facebook and Instagram as well. Using your account details, it creates profiles for each user and is so full of information about follower demographics, key topics, user activity and more that you may never look at your Twitter profile the same way again. And the ability to monitor keywords and to figure out who’s influential in different arenas makes Twtrland invaluable to those using Twitter for business or running a Twitter marketing campaign. If you’re an analytics and stats fiend, then you will really enjoy Twtrland. 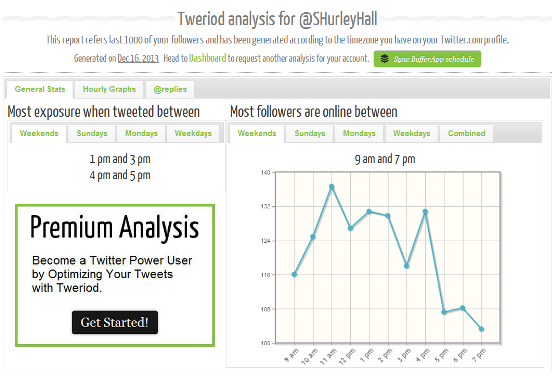 Check out our Twtrland review for more detail on this social intelligence tool. Need more data on Twitter relationships? Commun.it could be the answer. This Twitter community management tool gives you an overview of your Twitter network, helping you to identify the people who influence you, those who are influential and much more. 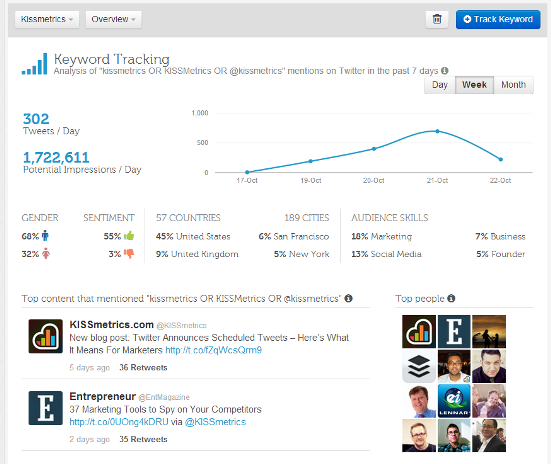 You can use it to track retweets and reach and get an idea of activity and engagement for your Twitter account. 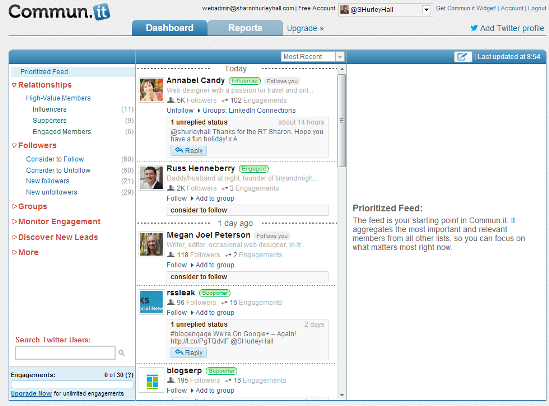 There’s more detail on Commun.it in our post on social engagement dashboards. Followerwonk isn’t exactly a new tool but it became part of the Moz family in 2012 and got a new lease on life and new interface, so it’s probably worth having a look at what it offers. While you have to subscribe to a premium version to enable tracking and sorting of followers, the free version allows you to check the Twitter authority of any user and to see a breakdown of the people they follow by location, gender, language, follower count, Twitter activity and more. It tells you when that person tweets most and when their followers are most active, allowing you to integrate this with Buffer to set a tweeting schedule. 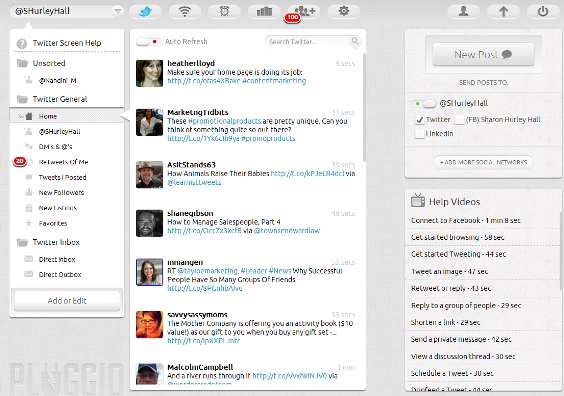 Pluggio is a much newer tool to manage Twitter and Facebook. Using a folder navigation system, it allows you to segment information in different ways so you can track users, groups, hashtags and keywords. It incorporates scheduling of social media posts and also allows Buffer-style drip feeding of posts to different networks through the day. It can help you identify people who are posting using various keywords and hashtags so that you can follow them. As if that’s not enough, it can also be used as an RSS reader, allowing you to read content online and immediately post it to your social sites. 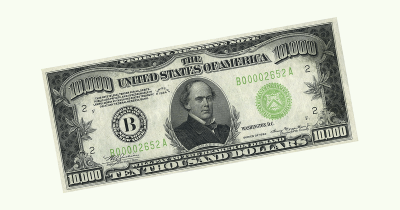 Add to that analytics and automation tools and it has the potential to be an all-in-one social dashboard. I personally found it a little bit noisy but I can see where it could be useful. One tool that I have used a lot this year is Mention. It works with both Twitter and Facebook, but has recently integrated Buffer, which gives it a wider social reach. With Mention you can set up alerts for brand mentions or anything else you want to track, and can customize this with terms or sites you want to exclude. Choose the sources you want to track mentions from (web, news, blogs, forums, videos, images, Twitter and Facebook) and you will get alerts both on the web and in your email inbox. On the web, you can say which mentions are irrelevant or block some, so over time it becomes more useful and you can see mentions inline before responding to them in some way. Essentially, Mention is a cross-platform media monitoring service that works very well. While there are limits to what you can track and the analytics you get in the free version, it’s more than enough for most users. Oh, and there’s an app too—for both Android and iPhone. 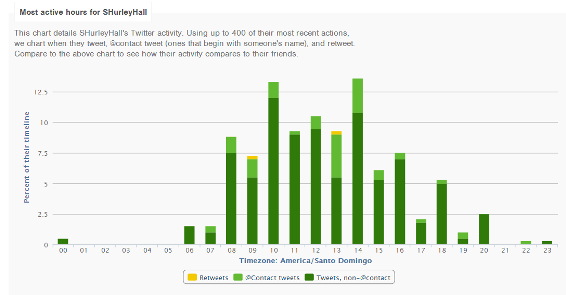 Another interesting Twitter tool is Tweriod, which analyzes your account to identify the best times for you to Tweet. Once you’ve signed in, it takes a couple of hours to generate your report. The report shows the times when your Twitter content will get the most exposure and when most of your followers are online. It also provides hourly graphs and tracks @replies. Like Followerwonk, Tweriod syncs with Buffer to optimize your tweeting schedule. 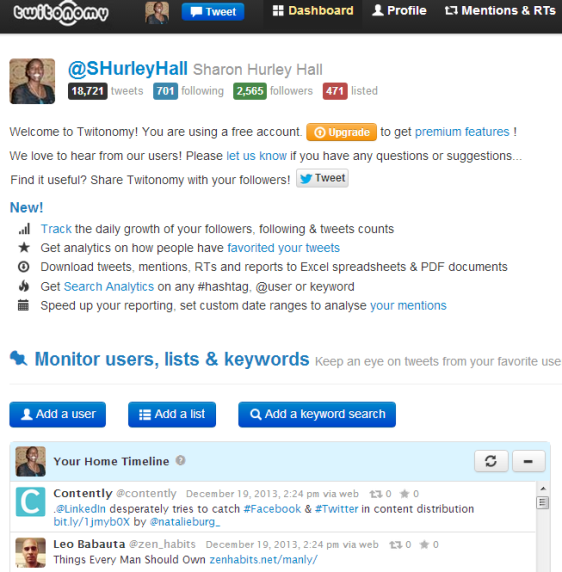 Twitonomy is a tool that provides free analytics on tweets, retweets, hashtags, mentions, replies and more. Like other tools in this roundup, it provides insights into your followers and the people you follow. It also includes monitoring mentions and tweets, finding people who are not following you, finding people who you’re not following, click tracking, list management and backup of reports. Once you’ve signed in it takes only a short time to generate your initial dashboard, populated with a couple of sample modules that you can use. As a bit of a stats junkie I love the functionality in this tool. And I love the fact that it makes it easy for me to follow what’s happening with multiple lists in a single browser window. This is definitely one that’s worth checking out. 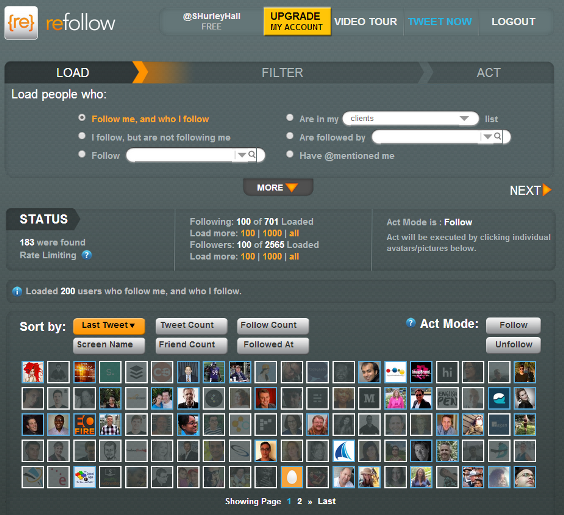 Another recent addition to the Twitter tool list is Refollow. This tool has a huge number of filters to allow you to segment Twitter users very finely and then take action on what you have found. 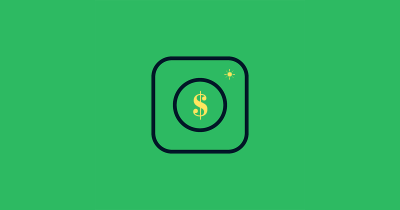 It’s meant to be a follower growth tool and can also help you to prune your lists, deleting inactive Twitter users, but after the changes in Twitter API limits, this became a paid feature. However, in the free account you can still create new lists from the segments you identify or add and remove people to and from existing lists. You can also block people to make sure that your lists stay permanent. And there are more advanced features in the pro version. Now it’s your turn—which Twitter tools have you found most useful this year?